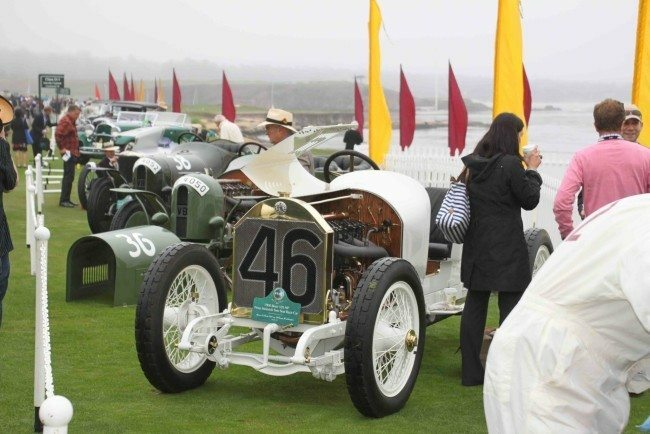 As the official auction house of the world-renowned Pebble Beach Concours d’Elegance® and the only auction held within the gates of the famed 17-Mile Drive, Gooding & Company attracts leading international collectors who are seeking new additions to their stables. Our vehicles are available for viewing beginning Wednesday, and on Thursday the distinctive cars of the Tour d’Elegance® roar to life outside the Gooding & Company marquee. Saturday and Sunday, experience the excitement of the most anticipated auctions of the year. 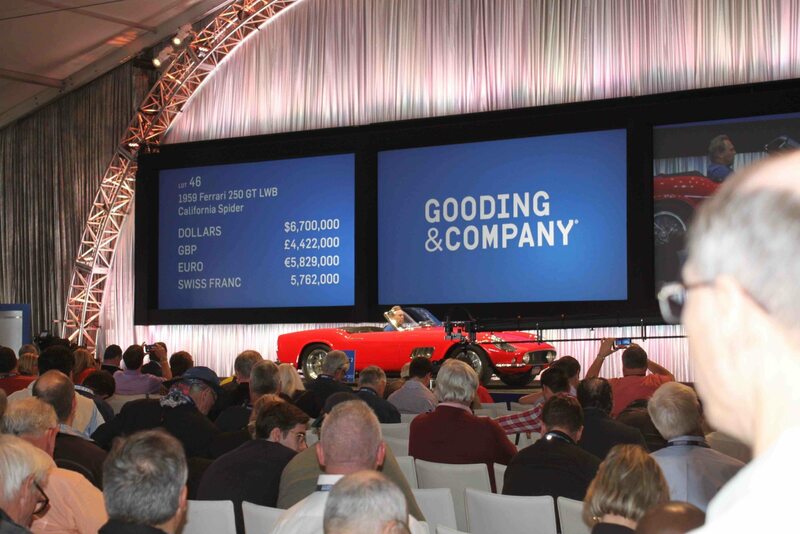 Gooding & Company’s Pebble Beach Auctions, now in their second decade, produce market-leading prices and enjoy worldwide reach, with viewers in 47 nations watching our 2015 auction in high-definition video via our webcast. Visit www.goodingco.com for full details.